John-Paul Welton is delighted to present the latest collection of Eau de Parfum, which is an invitation to an olfactory journey. These seven fragrances are inspired by his travels, the emotions felt at a specific moment, the beauty of a place : Italy, Egypt, Middle-East, Spain…. This work is very intimate. 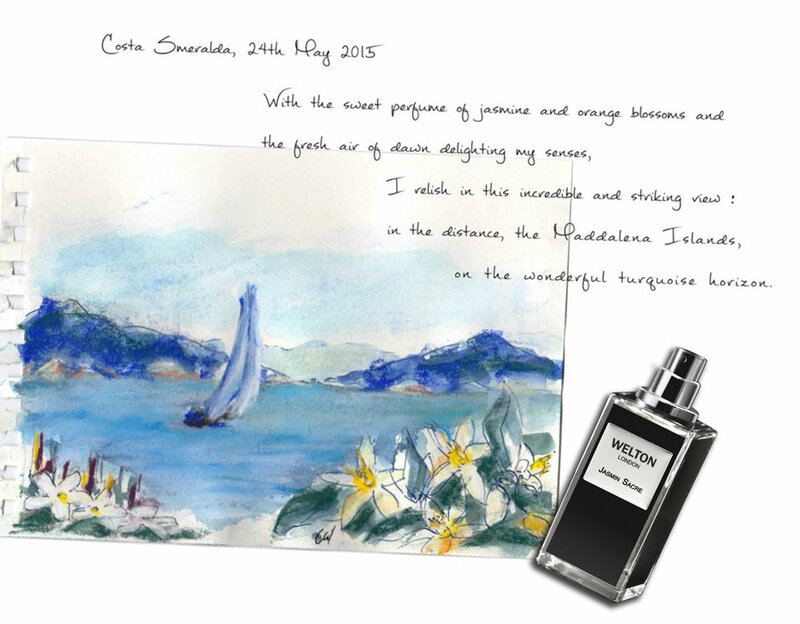 Let's share the extracts of his travel diaries, which are the creative impulse to work on each perfume.